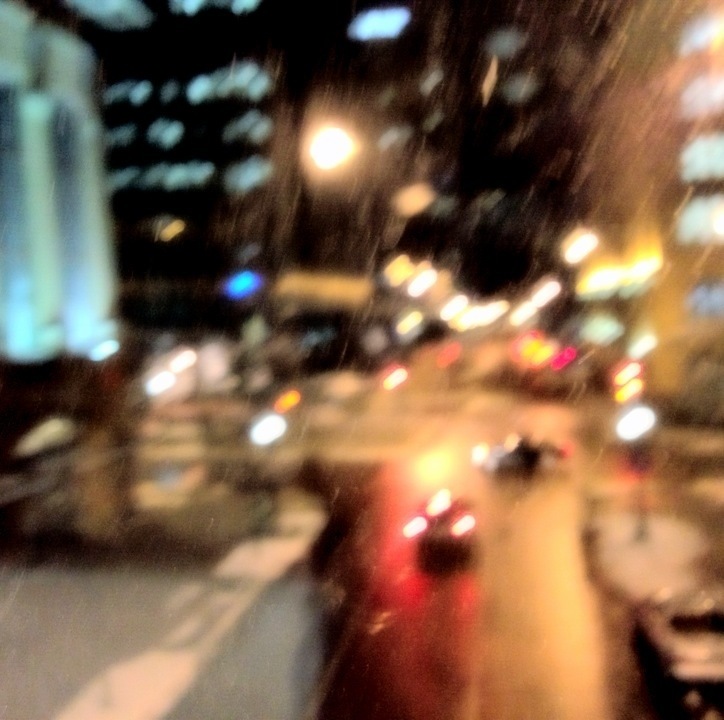 This was my favorite abstract today – a quiet city, yet in motion. I hope you enjoyed day 35 of Photo 365. Do you have a favorite abstract between the two? Let me know. This entry was posted in Photography and tagged Abstract, Photo 365, Saint Paul. Bookmark the permalink.